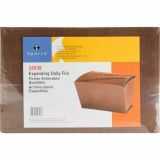 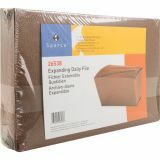 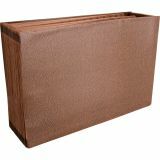 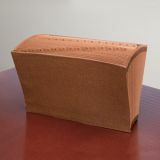 Sparco Heavy-Duty 1-31 Expanding File - High-quality expanding file is made to resist everyday abuse with extra-thick, soil-resistant covers and rip-proof Tyvek reinforcement at top and bottom corners of the gusset. 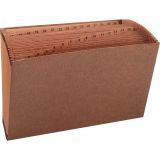 The file also offers extra-large, reinforced top tabs aligned in a straight line for easy viewing. 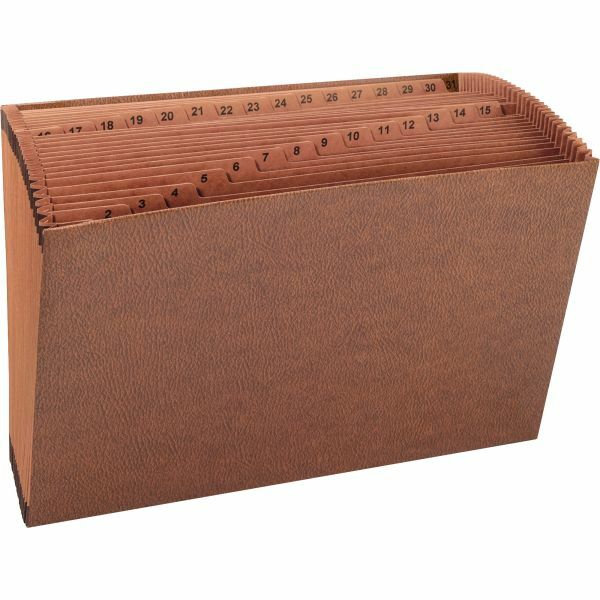 31 legal-size pockets are labeled from 1 to 31.